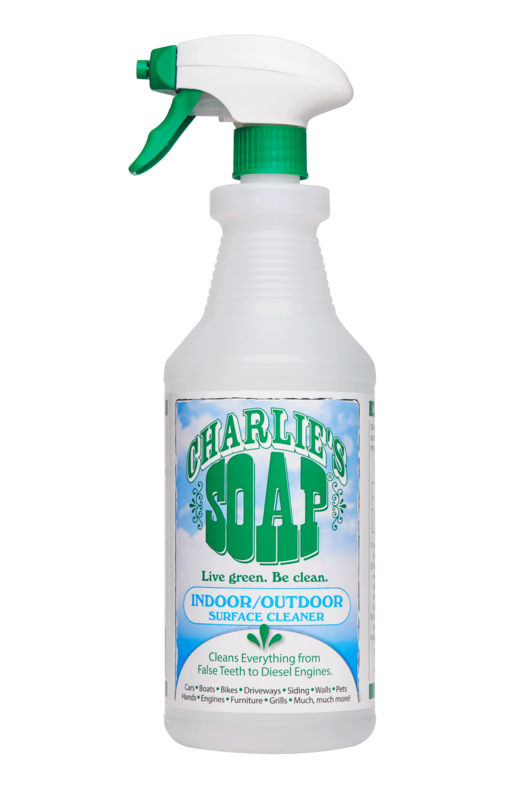 Charlie's Soap Indoor/Outdoor Surface Cleaner Concentrate. 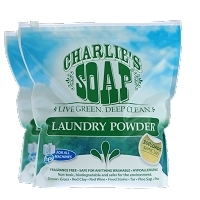 Charlie's Soap Indoor/Outdoor is a highly concentrated cleaner, specially designed for your biggest and toughest Indoor/Outdoor cleaning jobs. Originally developed for maintenance cleaning operations on industrial machinery, it is the perfect blend of effective degreasing action and environmental safety. 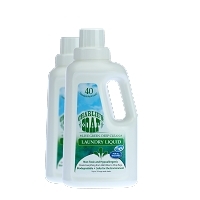 Indoor/Outdoor is made from all natural washing soda and coconut oil based detergents. 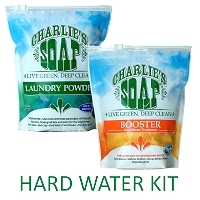 It is certified biodegradable, non-toxic and safe for the environment.